Square Enix doesn’t want to let it’s players go and therefore continues to release updates and additions for Sleeping Dogs. This time the Wheels of Fury DLC appeared in Steam. The DZS-90 is a unique sports car with the best equipment required against traffic jams - two machine guns. 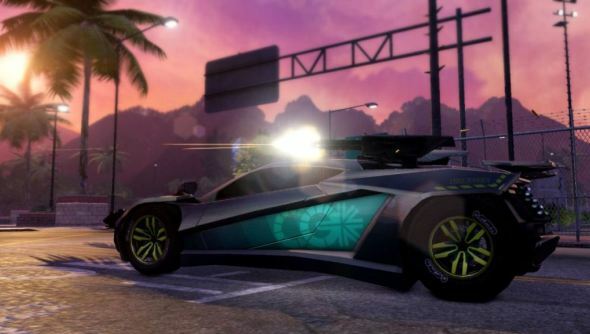 Unfortunately, the car exists only in Sleeping Dogs: Wheels of Fury, where the developers created 5 unique scenarios for it to reveal its true beauty. You can already buy this wonderful car for $ 2.49 on Steam.